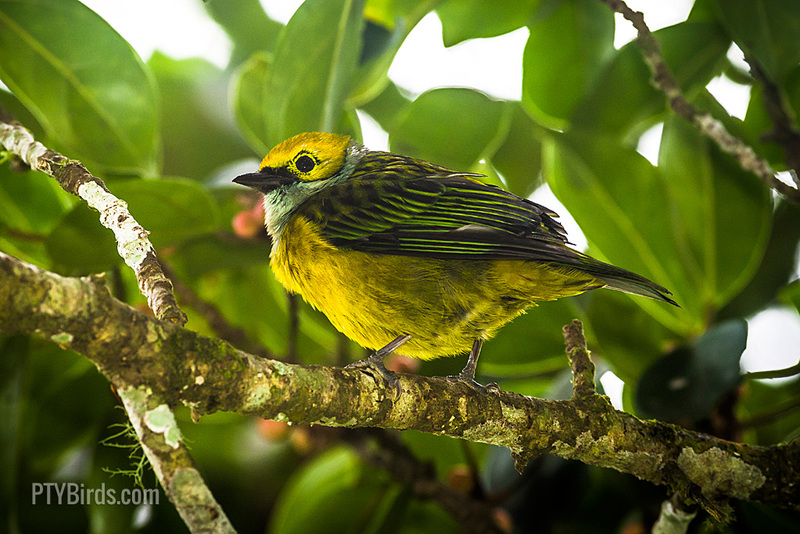 The silver-throated tanager (Tangara icterocephala) is a small passerine bird. This brightly coloured tanager is a resident from Costa Rica, through Panama and western Colombia, to western Ecuador. The attached image was taken in Altos del Maria, Panama.